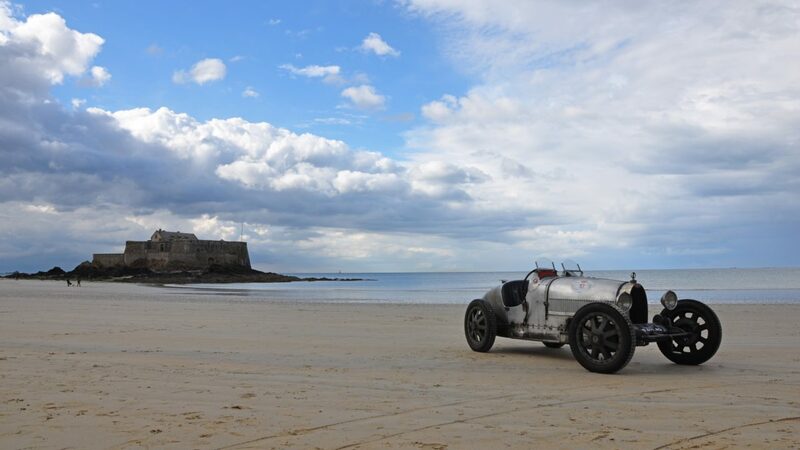 From Friday 17 to Monday 20 May 2019, the rally will visit sites of interest of Ille & Vilaine. 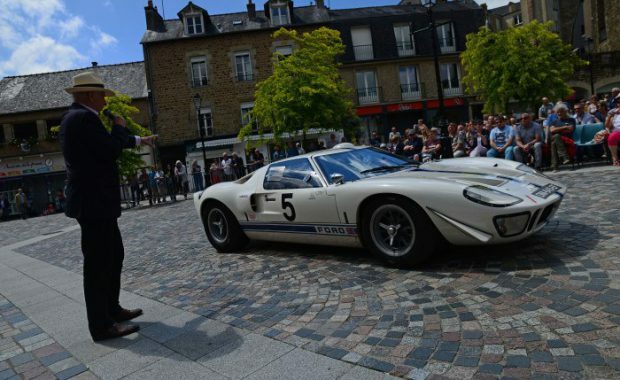 Find all the participants of the 2019 Fougères rally. 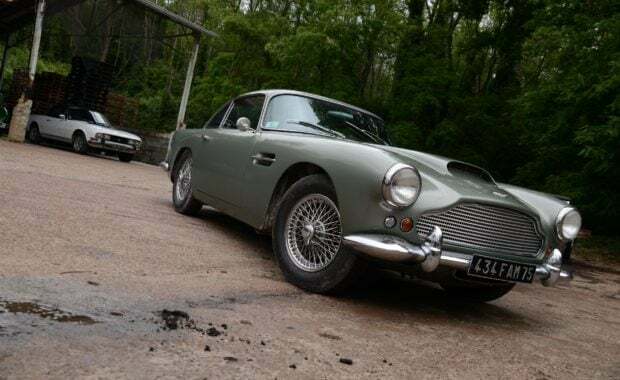 With some special Aston Martin, guest of honor of the rallye. 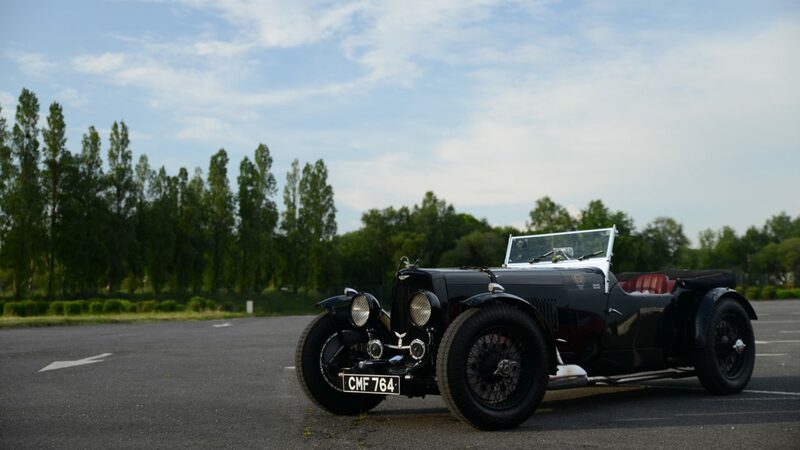 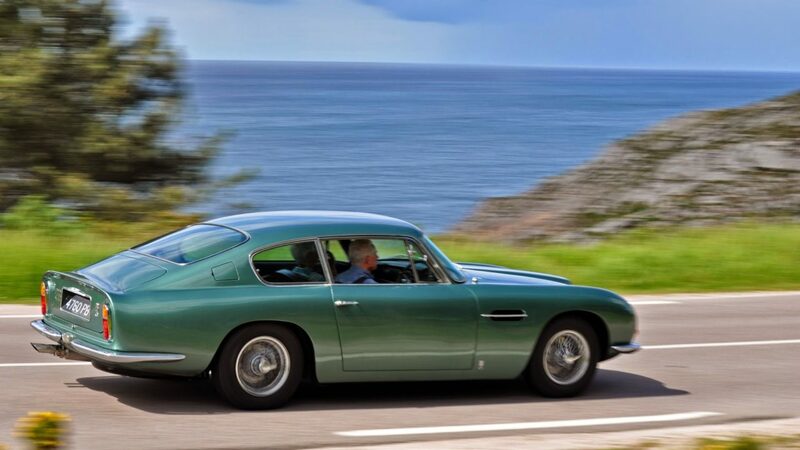 Our goal is to discover to lovers of old cars, French and foreign, the rich historical heritage, architectural, musical, cultural and ... gastronomic of our regions, often too little known. 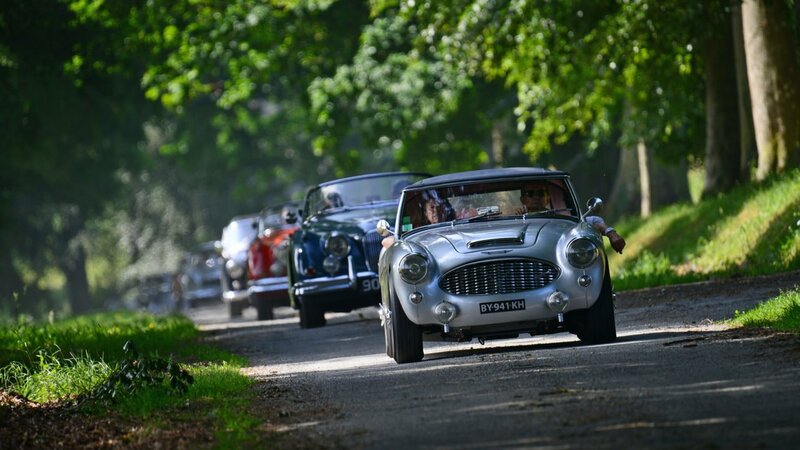 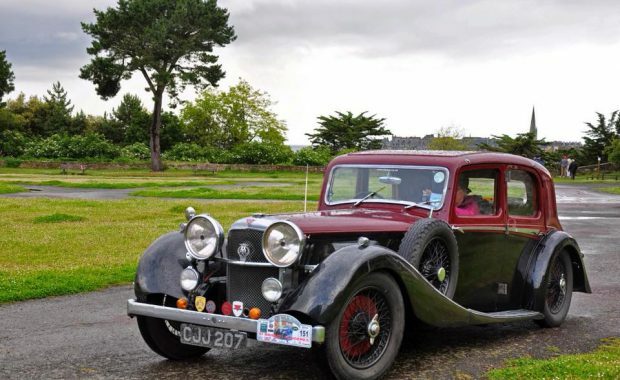 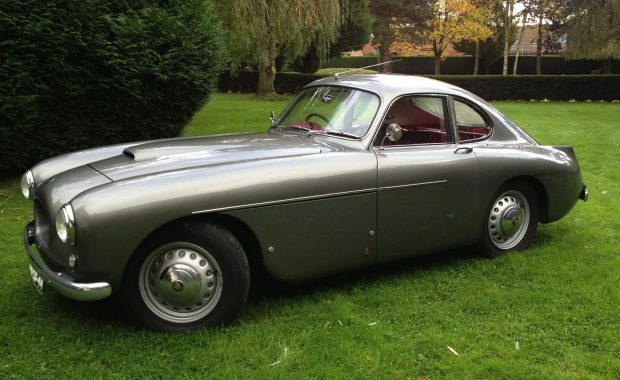 The brand of Newport-Pagnell, now based in Gaydon, will be the honor guest of the Rallye du Pays de Fougères 2019. 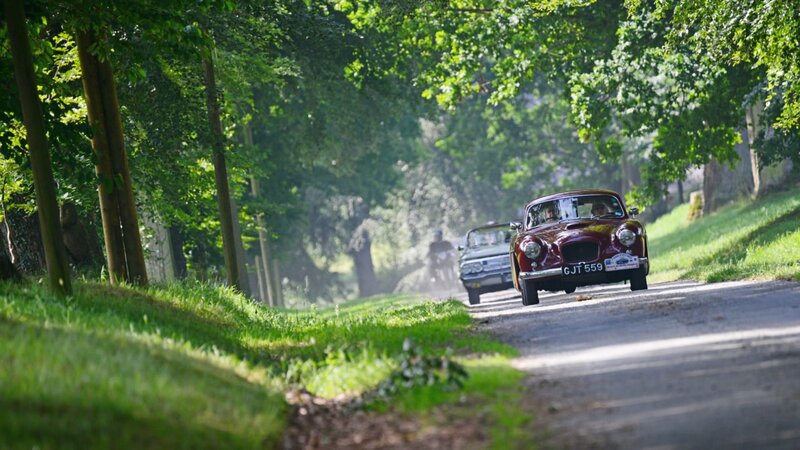 Discover with some photos of the previous edition of the event, these cars combining sport and elegance. 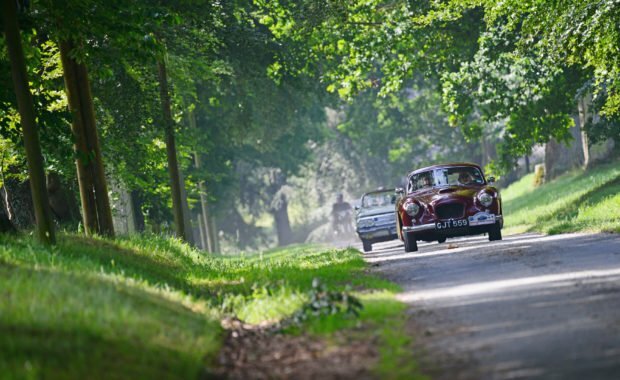 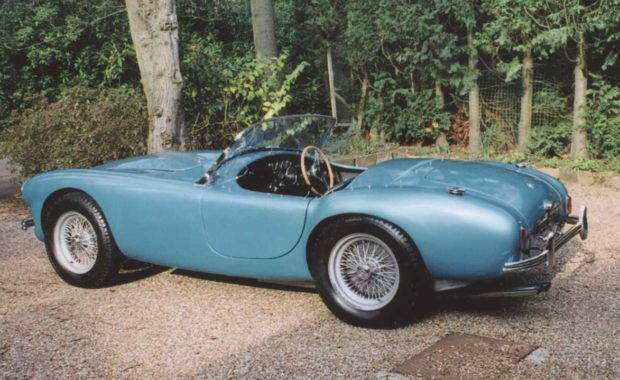 Every year, the Rallye du Pays de Fougères hosts some of the most beautiful cars produced in the last century ... Bugatti, Lagonda, Alfa Romeo and other Mercedes can be discovered in pictures. 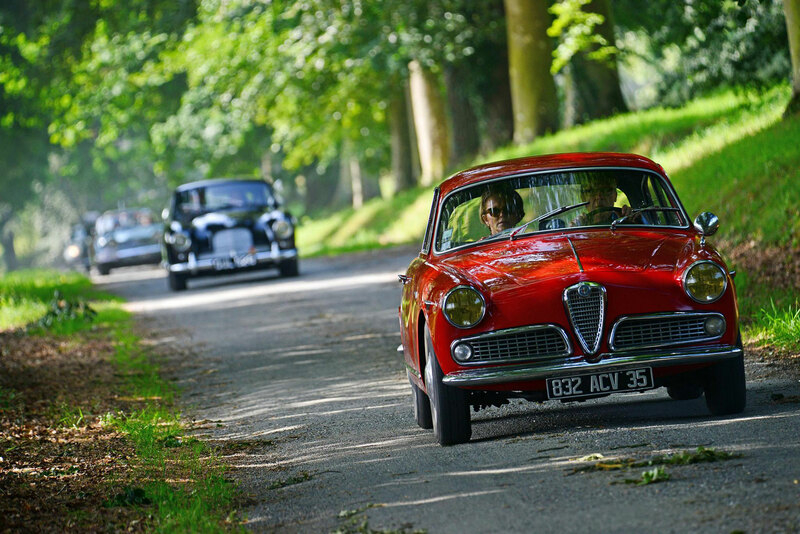 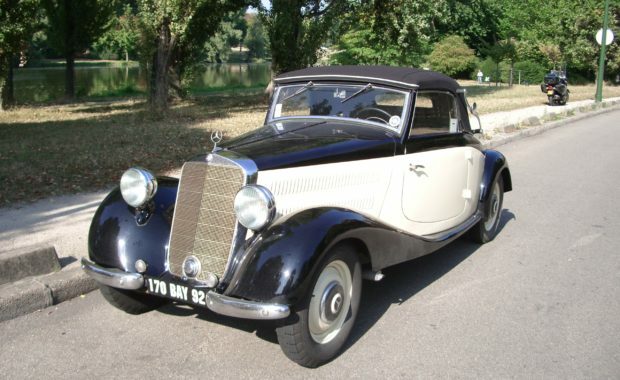 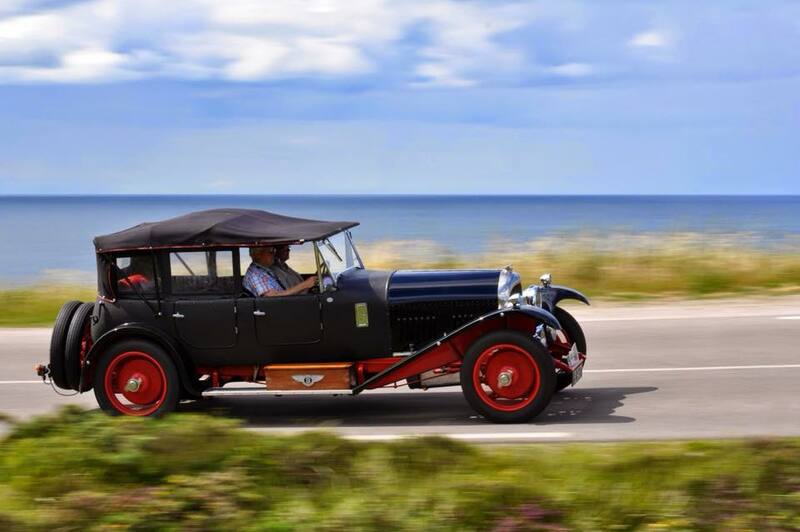 One of the first European rendezvous of vintage car enthusiasts.Approved by the FFVE and FIVA.